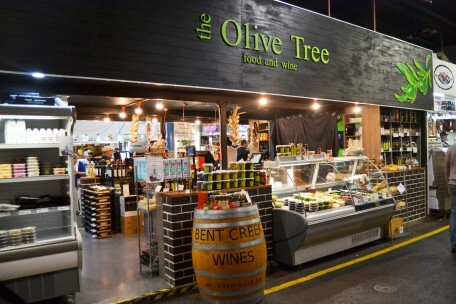 The Olive Tree Food & Wine - Adelaide Central Market: The City of Adelaide's premier food destination. Over 70 traders under one roof. The Olive Tree Food & Wine was established in 1995 and retails a large selection of local olives, antipasto and wine. 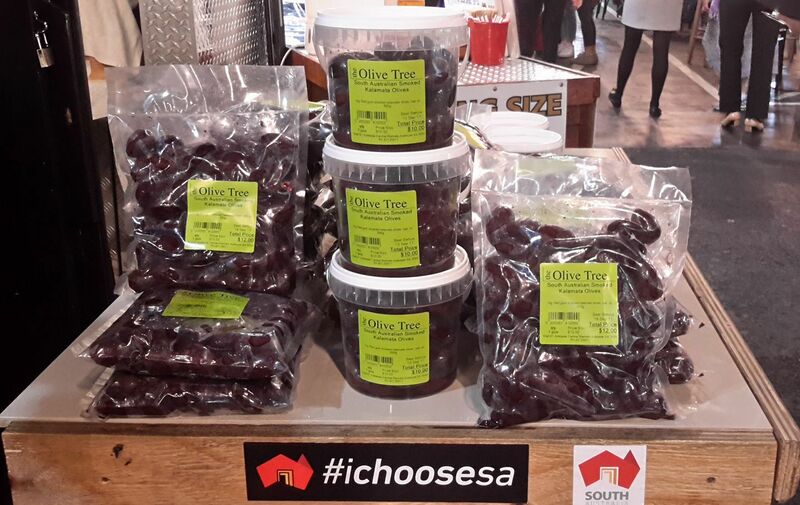 We retail a huge range of South Australian olives, marinated antipasto and extra virgin olive oil (including our own EVOOs from McLaren Vale and the Adelaide Hills). We are also the cellar door of the market, stocking South Australian wines with regular wine tastings on Friday nights and Saturdays.